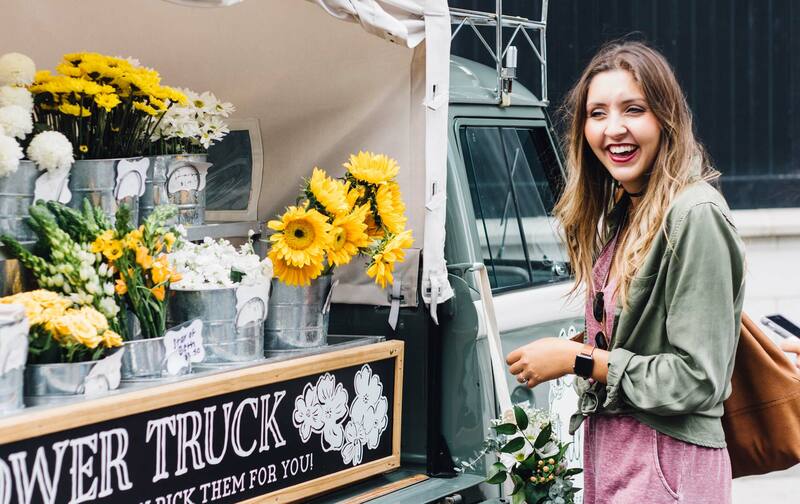 Customer service and customer satisfaction typically receive a lot of attention, but what about customer experience? Can Independent retailers play (and win) in the extreme discounting arena? Learn how can you make the most of your loss leaders to ensure you turn a profit. What does Valentine’s Day mean for SA retail? 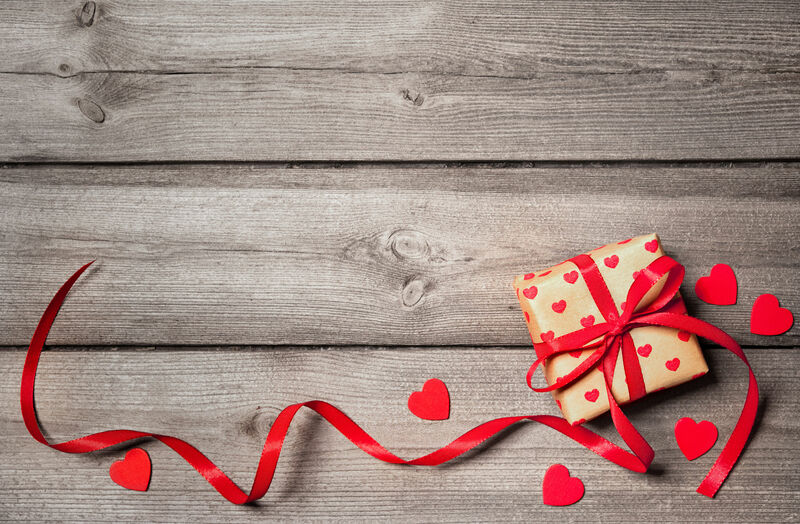 As consumers seemingly go towards more experiential and bespoke gifting options, what does this mean for traditional retailers particularly around Valentine’s day? What exactly are consumers spending on this Valentine’s Day and what does this mean for the books? Black Friday- Counting Our Chickens? The official numbers aren’t quite in but it seems like South African retailers got the most out of Black Friday. Now that the dust has settled, we look at what Black Friday meant for South African business. 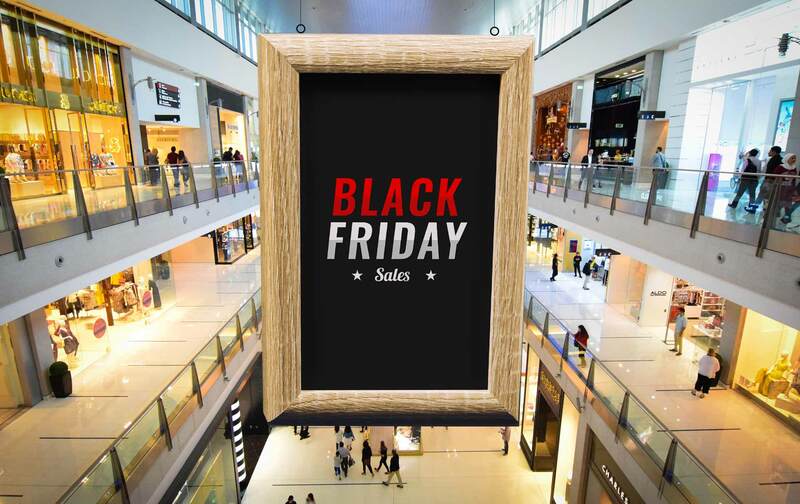 Black Friday originated in the US and is relatively new to the South African market, but with retailers recording a spike in sales of more than 200%, Christmas is set to come early. Other then the customary Black Friday sales and specials, how can you make sure to get an even bigger piece of the Black Friday pie?